Your website can be a lot more than just a shop window or brochure. Websites are wonderful selling tools and are meant to inspire actions for the person browsing your content. Our ecommerce website solutions give your customers a clear and direct route to these actions - conversions or online sales. Easy and intuitive navigation mixed with compelling content and clear calls-2-actions guide the user through each step of their buying journey. This process is crucial to the success of any business who wishes to take online payment in return for goods or services. The internet is built on trust. 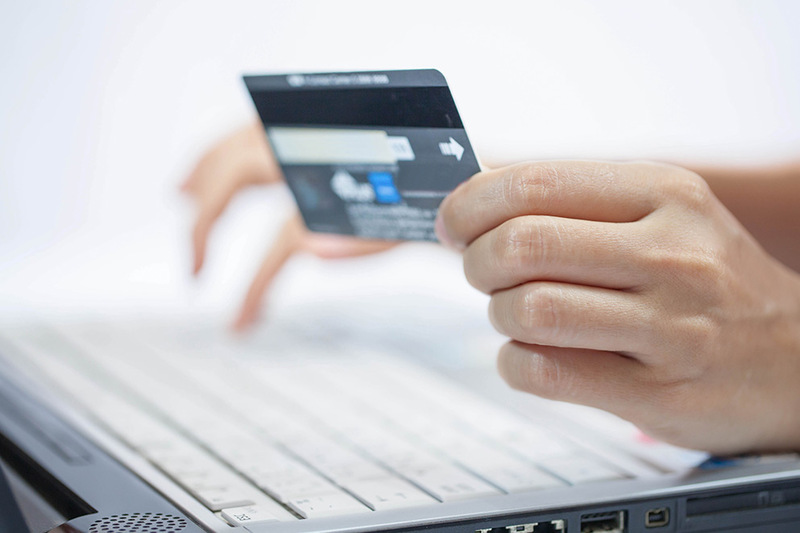 Users need to feel 100% confident that a website is secure before parting with their money. That's why we ensure every website we build reflects both quality and security, both visually and technically. We install SSL certificates on every website we build. Our ECommerce websites are fast, secure and built for results. Call us today on 01158 967 855 for a FREE Ecommerce consultation, or alternatively click the button below to complete our quick enquiry form. A Nottingham web design company here to give give you a ranking boost!